- Blending the three kinds of exceptional ideal moisturizing and soothing effect for intensive care for dryness. 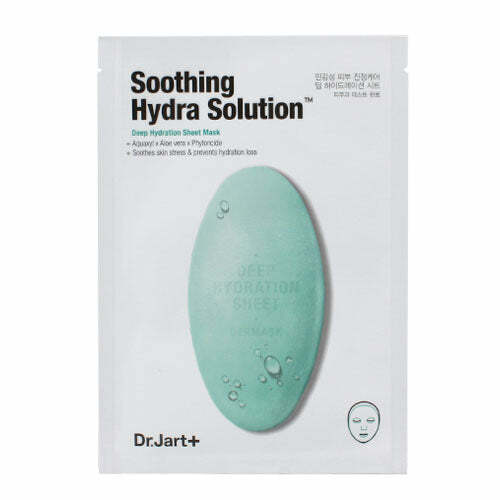 - Soothing moisture mask to calm sensitive skin lacking moist. - Transparent thin fabric with excellent fitting.